Guyton is a city in Effingham County, Georgia, United States. The population was 1,684 at the 2010 census, up from 917 in 2000. 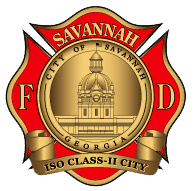 Guyton is part of the Savannah Metropolitan Statistical Area and is located 28 miles (45 km) northwest of that city's center. Guyton is located in west-central Effingham County at 32°20′11″N 81°23′38″W (32.336338, -81.393763). State Routes 17 and 119 cross in the southwest part of town. 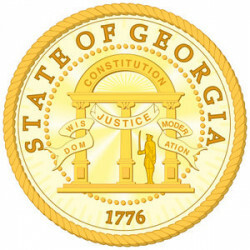 GA 17 leads northwest 15 miles (24 km) to Oliver and south 16 miles (26 km) to Bloomingdale, west of Savannah, while GA 119 leads northeast 5 miles (8 km) to Springfield, the Effingham County seat, and southwest 14 miles (23 km) to Interstate 16 in Bulloch County. 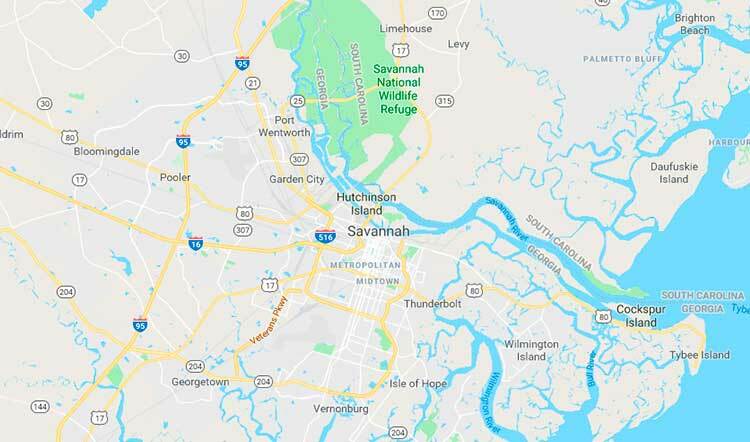 According to the United States Census Bureau, Guyton has a total area of 3.2 square miles (8.3 km²), of which 0.02 square miles (0.04 km²), or 0.48%, is water. As of the 2010 United States Census, there were 1,684 people residing in the city. The racial makeup of the city was 60.3% White, 35.7% Black, 0.1% Native American, 0.4% Asian and 1.4% from two or more races. 2.2% were Hispanic or Latino of any race.